Every now a nd then new services are introduced and make us change our behaviours so quickly that we almost forget that things were ever different. It’s those “did we really” moments that you have when trying to recall life before that service or product appeared. For example, did we really used to buy a whole CD just to get access to a single song? Did we really spend a fortune on DVDs only to watch them once or twice? Did we really agree to pay for hundreds of TV channels, only to watch the 10 we really care about? Oh, wait. We still do. But the new age is already here in some shape or form. It’s called Sling TV – an over-the-top (OTT) TV service introduced by US satellite provider Dish that lets US users stream 12 live channels on multiple devices for $20 a month. This may not sound that groundbreaking. It may even sound like a bad deal. But almost a month after its launch, it’s safe to say that Sling TV is an important milestone for Americans who yearn for days when live TV will be as easy and cheap to consume as Netflix and Spotify. 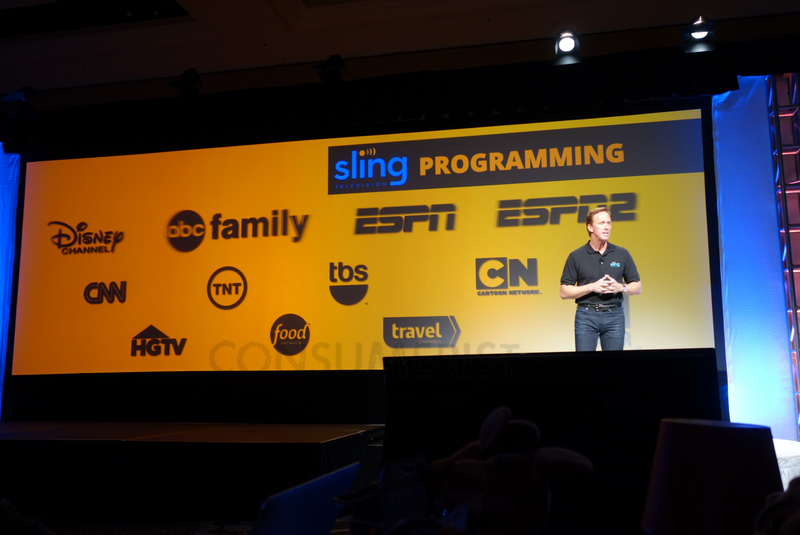 Here’s why Sling TV is a milestone in this new era of TV experiences. The most significant draw of Sling is its sports channels: ESPN and ESPN2 (more sport channels are expected to be made available for an extra $5). Live sports were always the missing piece from any TV service that isn’t cable, as there have been no bargains, no easy shortcuts (read: not easy to pirate). However, Sling TV users can finally get access to live sports for cheap and they also get some control. For example, the local ESPN channels will usually only carry the games of the local team. But what if I’m a San Francisco 49ers fan living in NYC? There’s also the issue of blackouts in local markets. Sling TV could potentially help with both. Making sports more user- and budget-friendly is key to the future of OTT TV. Since content is the most important piece in TV services, the Hollywood studios can determine the success or failure of any new service. 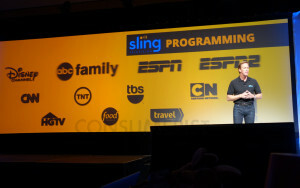 Disney, which owns ESPN, the Disney channels and ABC, made four of its channels available on Sling TV. It also offers shortform content from Maker Studios, a network of YouTube creators that it acquired last year. If you add this to Disney’s apparent plans to offer a streaming service based on Marvel superheroes and a series of web shortsbased on Star Wars, we are seeing a Hollywood giant making very bold moves in the digital space. 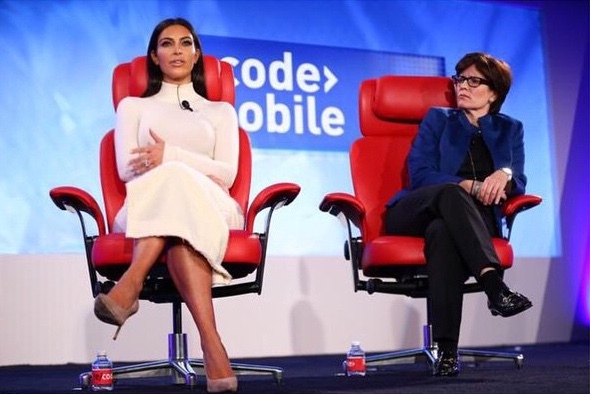 Dish is going after the 18-34 demographic that is moving away from traditional live paid TV. Some say this trend is happening at a stunning rate. According toDisney CEO, Bob Iger: “Dish’s Sling TV is designed to reach an estimated 12m households that subscribe to broadband, but not pay TV … We believe it’s a worthwhile experiment [to] try to convince younger people to sign up to cable when they either wouldn’t have signed up for it at all or might have waited.” In other words, Dish is trying to re-educate young viewers that there is a price point in which paying for TV can make sense, just like Netflix and Spotify make sense. TV devices are everywhere but they don’t seem to make our lives that much easier. AppleTV is iOS only. Amazon is for Amazon customers. Chromecast has limited capabilities. The Google Nexus TV is tightly integrated with Google Play. Sony PlayStation has its own streaming service too. Wouldn’t it be great to have a piece of hardware that serves the consumer and not the manufacture’s eco-system? Sling TV takes a wide approach, just like Netflix, making it available on all these devices along with native iOS and Android apps. This is how TV in the 21st century should work. As promising as it is, Sling TV still has a way to go, especially when it comes to time shifted capabilities like rewinding live events and cloud DVR. This is where Dish could have captured the full essence of millennial TV viewers, but that would compete too much with its existing satellite service (and would compromise the entire industry’s business model). However, this is a feature that can easily be added later. When this will happen, we will find ourselves wondering “did we really not have cloud DVR on our internet TV service”? When that day comes, our TV world will be a very different place. Iddo Shai is director of product marketing at Kaltura. You can find him on Twitter@iddopop. A few weeks ago I stumbled upon an article titled Why the Pipes Are Broken in Mobile Advertising. If you are an advertiser or a publisher dealing with online video, the challenges the article mentions would sound all too familiar: fragmentation of mobile devices, a dearth of good analytics, a lack of ad format standards and too many isolated solutions that only work for specific devices or streaming method. But guess what? That article was actually written in 2011 – before all the great devices such as connected TVs, tablets and Chromecast had caught on. Is it really possible that no advancements have been made in almost three years? In reality, much has changed. Specifications such as VAST (Video Ad Serving Template) and VPAID (Video Player-Ad API definition) have set the standard for online video ad types as pre-rolls, video pods and overlays. As a result, it’s much easier to integrate with multiple ad networks and maximise one’s ad inventory. 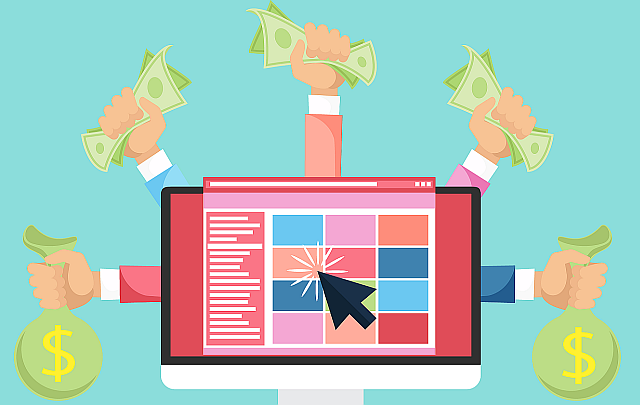 Cost per thousand page impressions (CPMs) and real-time targeting are also far better than they used to be, thanks to improved cookies and real-time bidding. 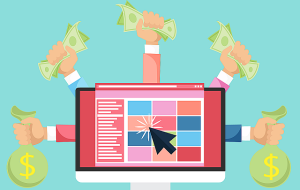 All of these factors have made online video advertising smarter. Online video ads are far more effective than banners because user engagement can be tracked, allowing advertisers to know if the skip button was clicked or if the ads were muted by the viewer. In many ways, online video ad tools are much smarter than those used to track viewing of traditional TV commercials. And while online video advertising is clearly a great way to monetise content online, we are not out of the woods yet. In some ways, the landscape is more challenging than it was back in 2011 – mainly due to increasing device fragmentation. While online viewing is booming, an increasing number of viewers are using “closed” devices such as connected TVs and games consoles that are notoriously hard for publishers and advertisers to target. For example, on some of these devices, a pre-roll can be run pretty easily, but a mid-roll (i.e. a video ad that runs in the middle of the video) throws up challenges. As a result, the classic TV ad experience (2-3 ad breaks per programme) can’t be offered by online content providers. Fortunately, a combination of two ad serving technologies that reduce the challenges posed by device fragmentation are starting to make an impact: native player ad delivery and server-side ad stitching. These are used today on desktops, browsers on Apple devices, and native applications on iOS and new versions of Android. 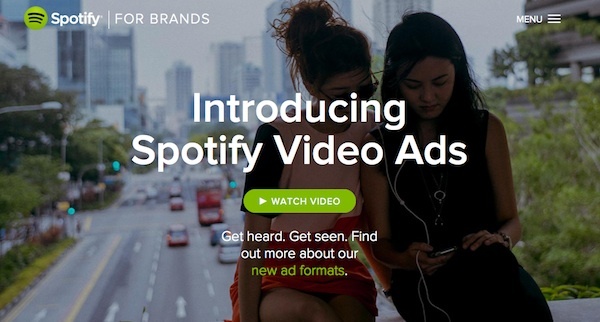 With this technology, once the user clicks the “Play” button, the player calls for an ad. By using the native player, the ad is much “smarter” and advertisers have more options: the ad can be configured to be skippable or non-skippable and can include a strong call to action and an option to click on it. This approach also allows improved targeting based on the age, geo-location and the context of the ad environment (eg website, article) and improved analytics. These let publishers reach pretty much any device that can be used to stream video – almost all Android browsers, connected TVs, Xbox, video aggregation mobile apps and Chromecast. It even helps with some ad blockers. This approach “stitches” the ad to the video file, removing much of the work that would otherwise need to be done to specifically integrate with a device’s native player. If the device can play the video, it can play the ad. Ad stitching is consequently a good option for campaigns focused on reaching a broad audience and can help to significantly drive fill rate. That said, it does have a few limitations. Stitched ads don’t have easy-to-set-up skip buttons. Some stitched ads are very easy to skip, by simply skipping forward using the scrubber but in most cases the advertisers will not even know the ad was skipped. In addition, user targeting is limited and publishers have much less intelligence about how the ads perform. Online video monetisation – whether via smart/dumb ads or via other payment models – is a hot topic this year. And while we have yet to solve some of the critical online advertising pain points that were present back in 2011, significant progress is being made. Dumb ads are a good tool – albeit perhaps a temporary one. The future will probably see more smart ads coming to the fore, regardless of how they are delivered to the device. As we move into a more personalised web, the ability to get maximum insight into end users’ viewing habits and interests is key. It’s essential to keep that top of mind when approaching today’s monetisation challenges.